I live in Hunabashi city. How long does it take from that station? 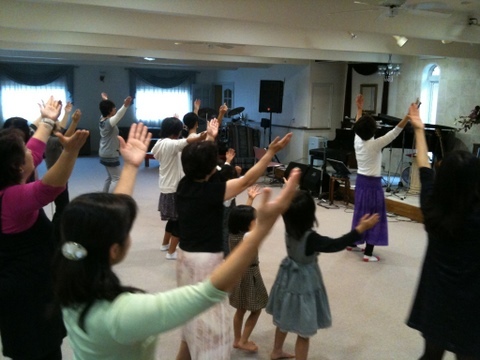 Our church is in Kashiwa city. The nearest station is Kashiwa (JR).